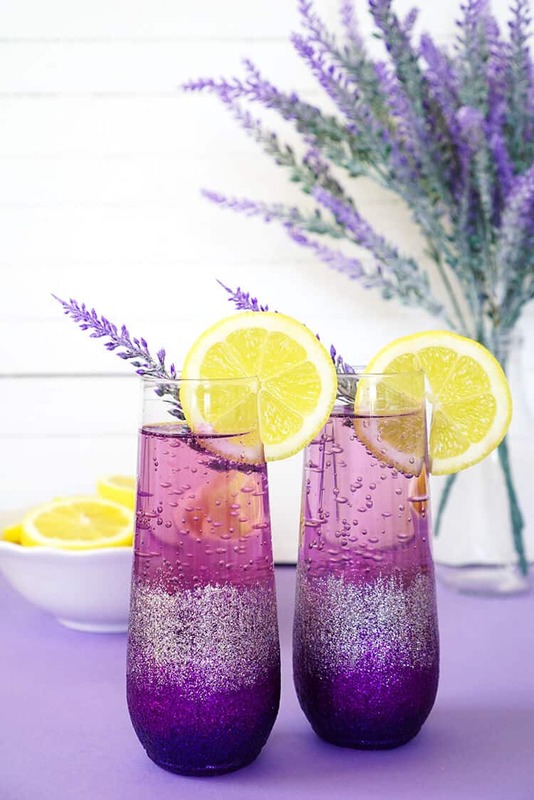 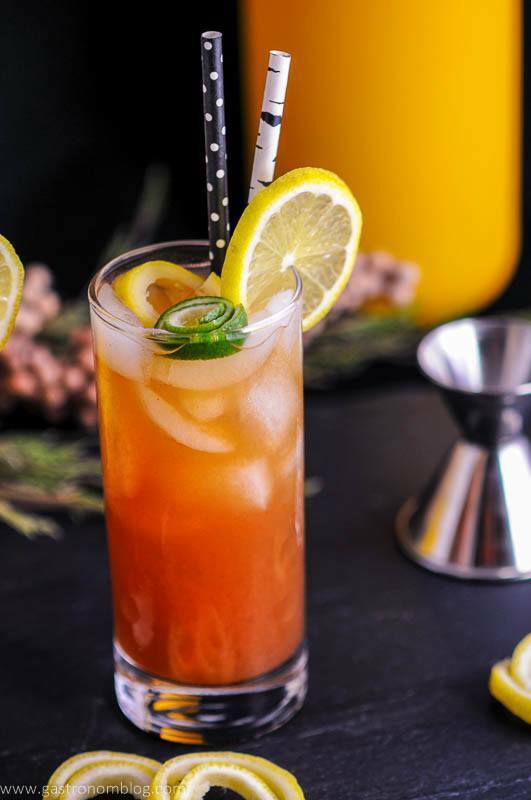 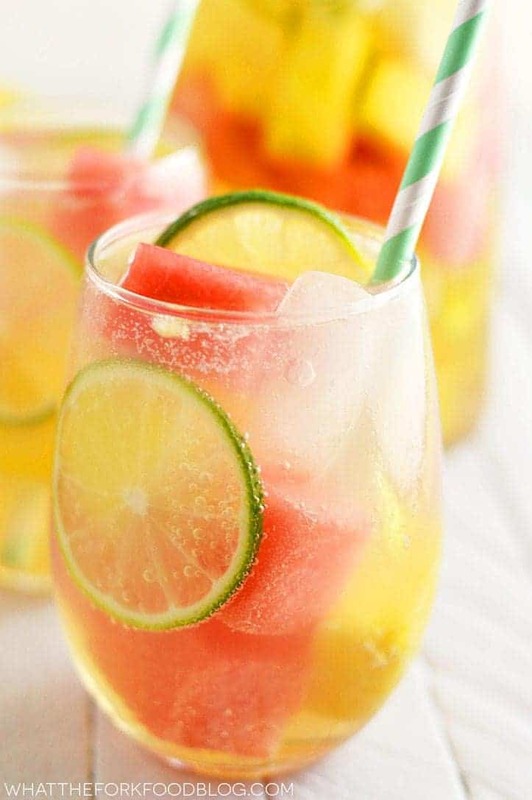 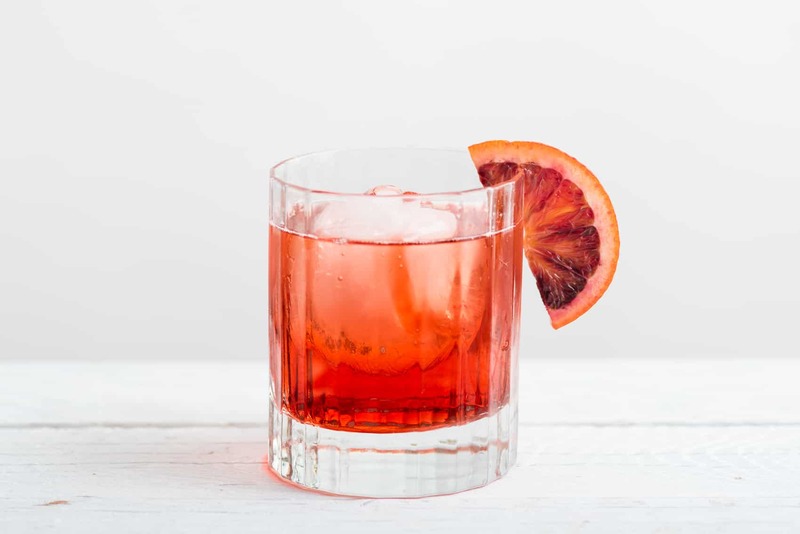 Are you ready for Summer Cocktails?! 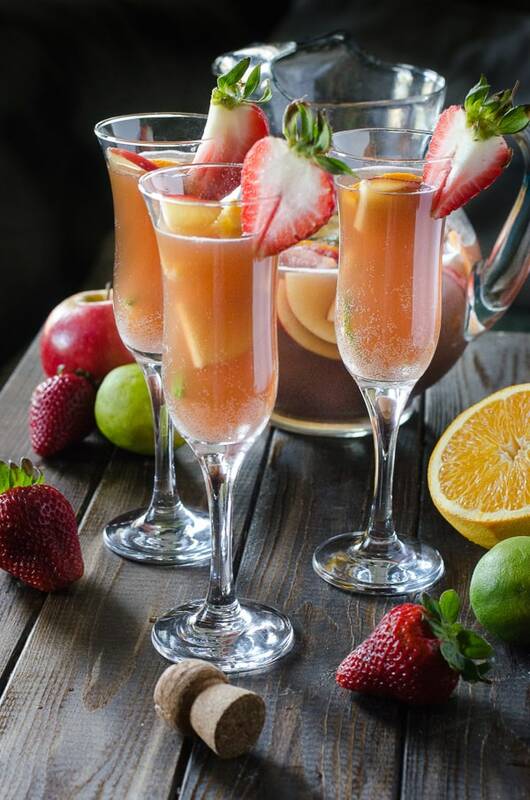 Summer has arrived, and with it comes all kinds of fun dining opportunities! 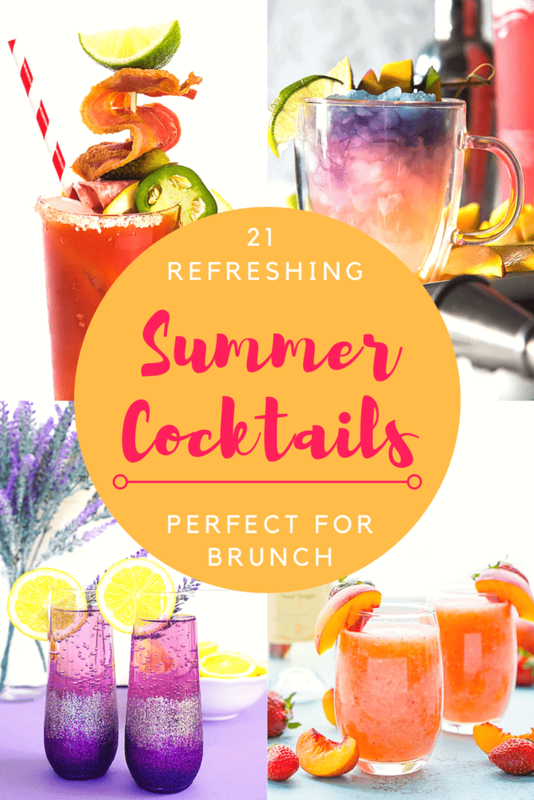 I don’t just mean grilling and picnics – wake up a little early for a fresh, delicious weekday brunch before the sun gets too high and the temps too hot! 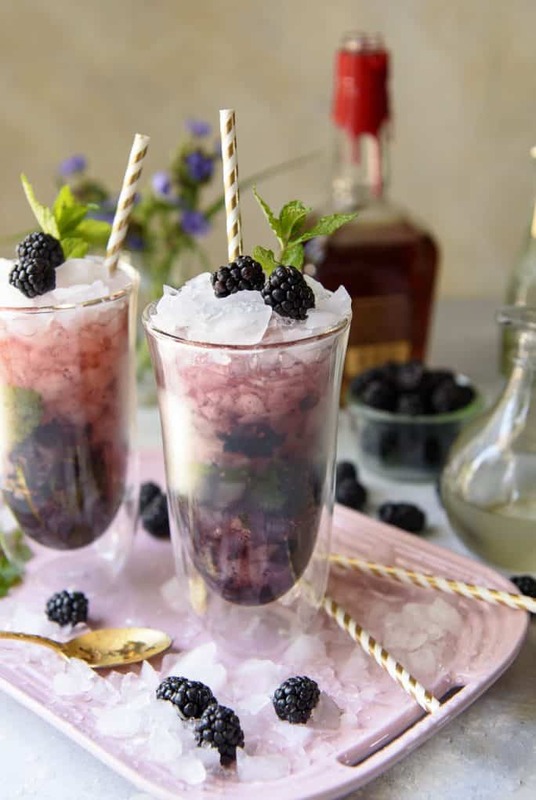 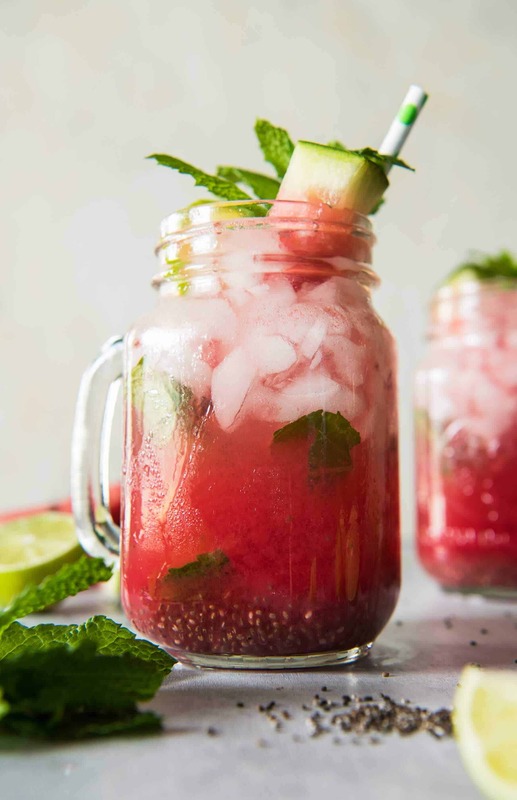 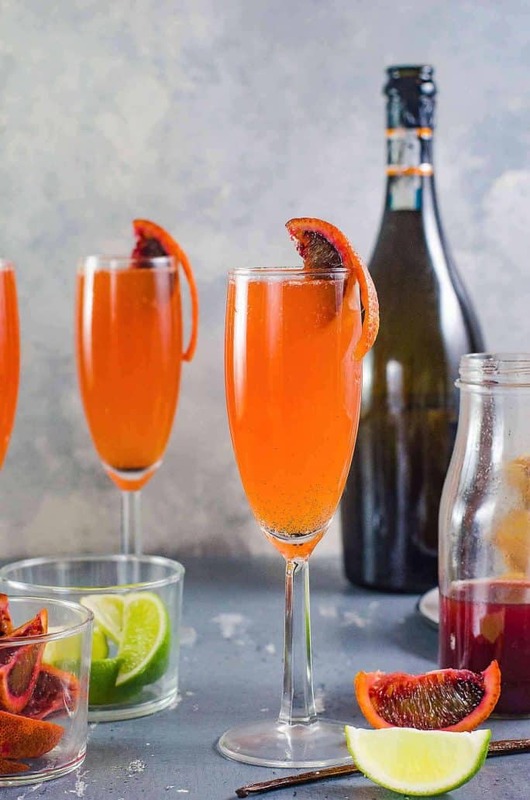 Here are 21 Refreshing Summer Cocktails Perfect for Brunch! 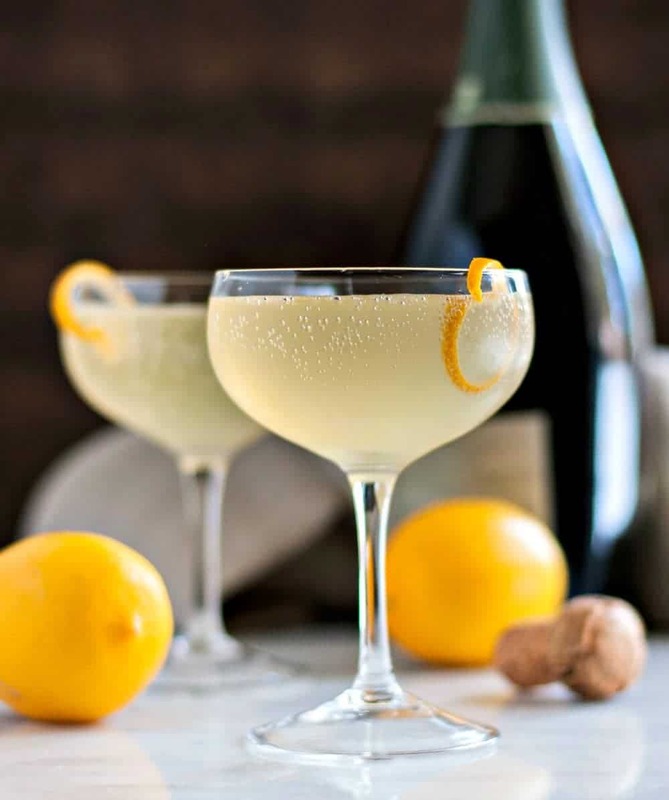 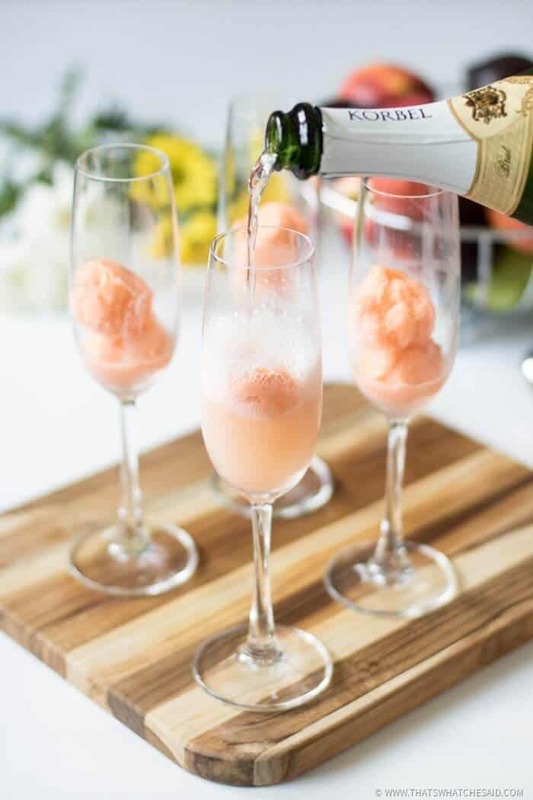 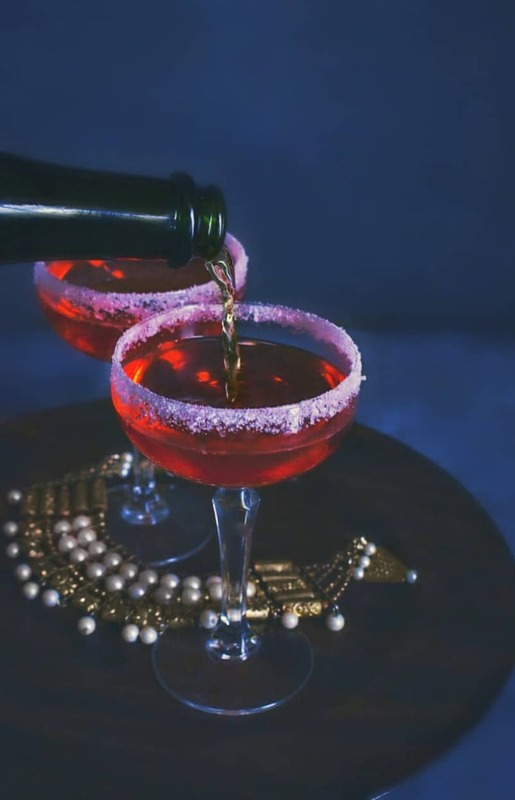 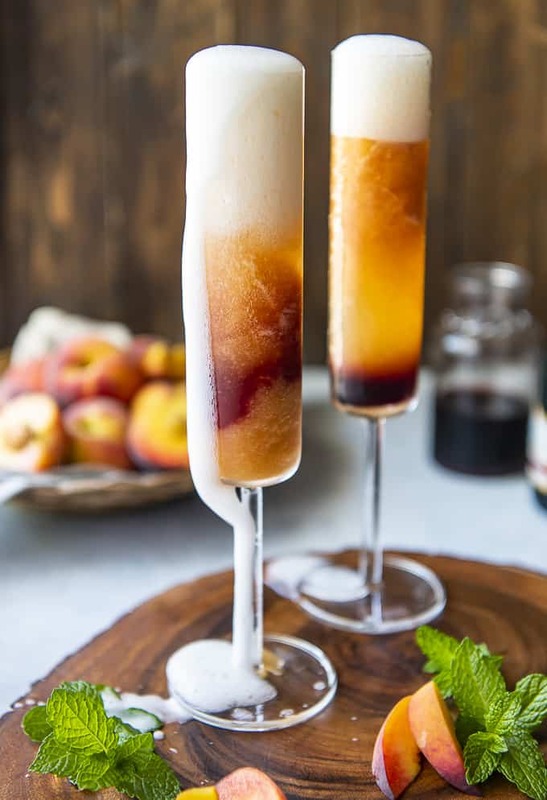 Champagne, Prosecco, Rose – whatever your choice of bubbles, these brunch cocktails are for you! 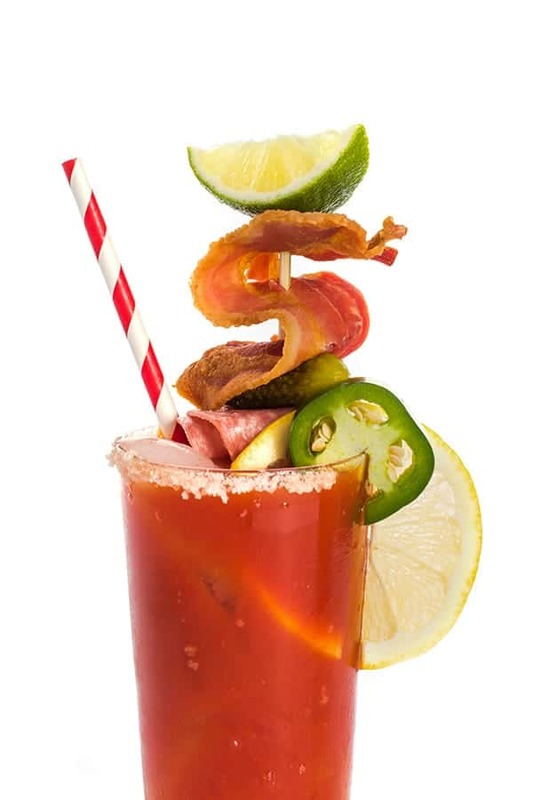 Brunch isn’t always sweet, and neither are the drinks. 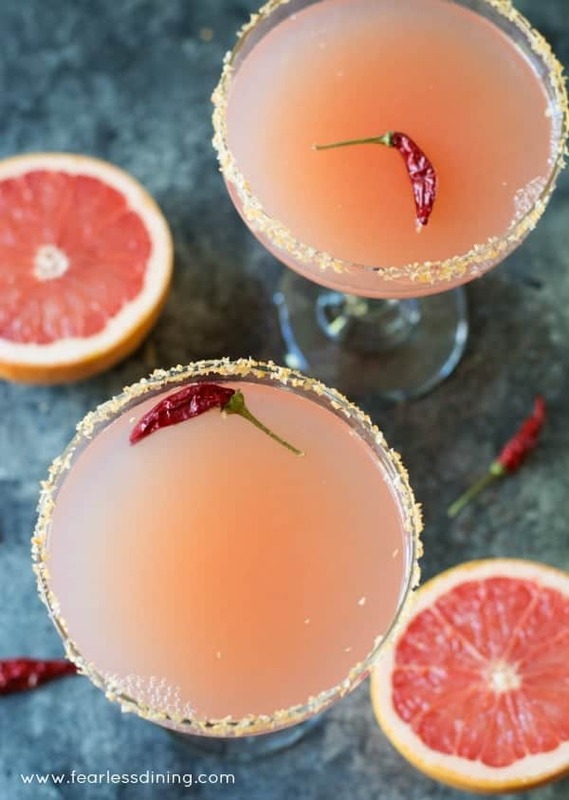 These summer cocktails are savory, maybe a little spicy, and might make you sweat a bit! 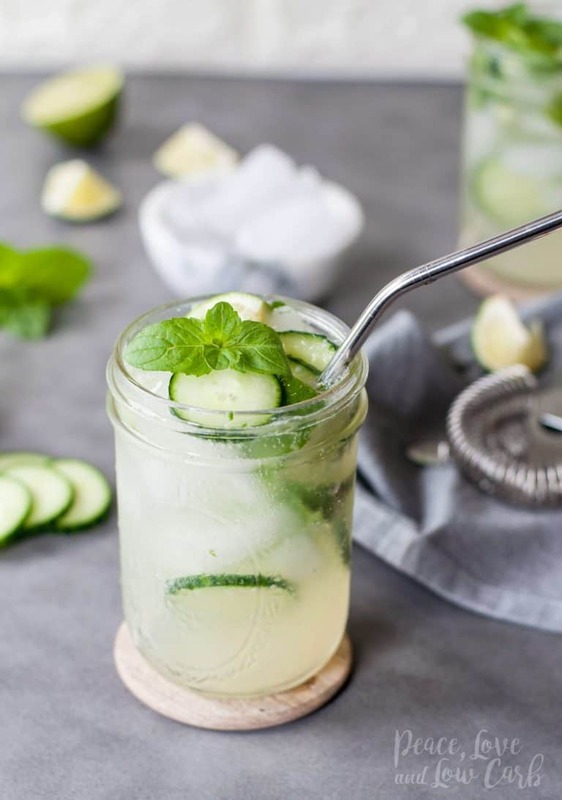 Summer is all about fresh produce & herbs – exactly what this set of refreshing cocktails call for! 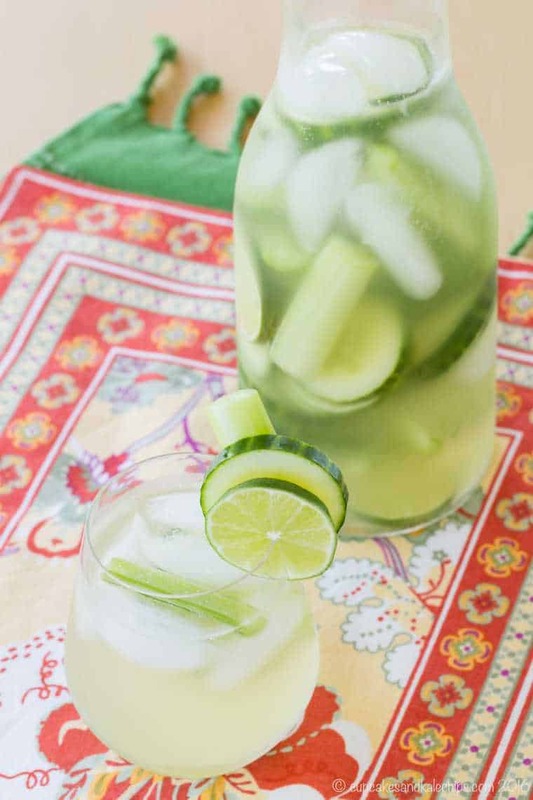 Keep that bikini body beach-ready with these lightened up, low carb sips. 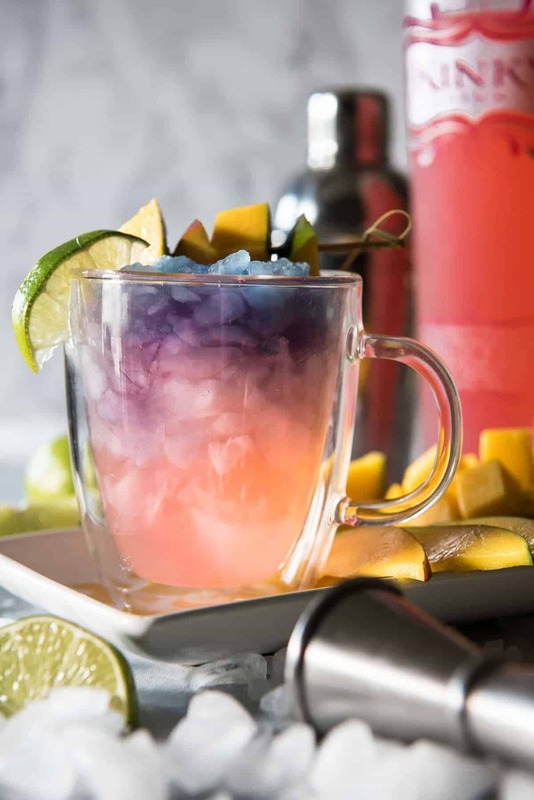 Fun drinks aren’t just for the afternoon. 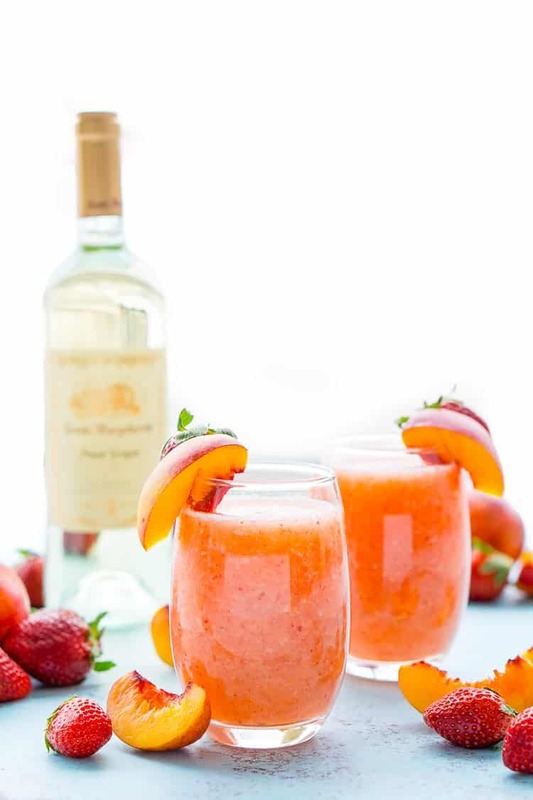 It’s summer, after all – no one will judge your frozen fruity drink choice! 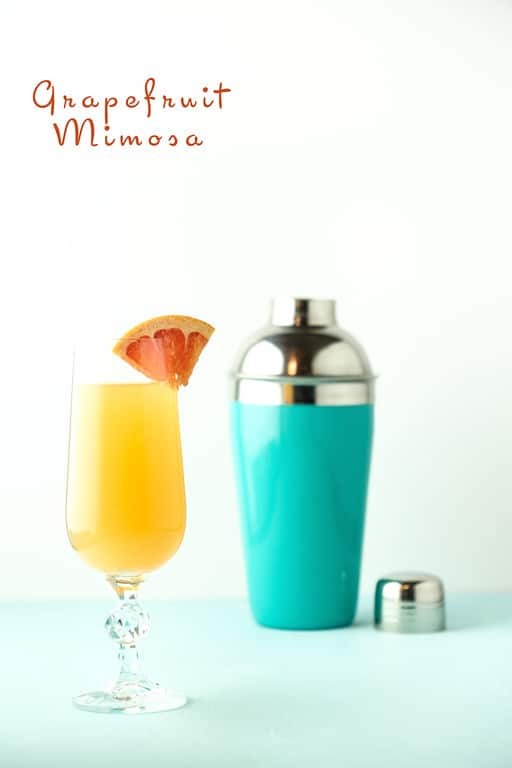 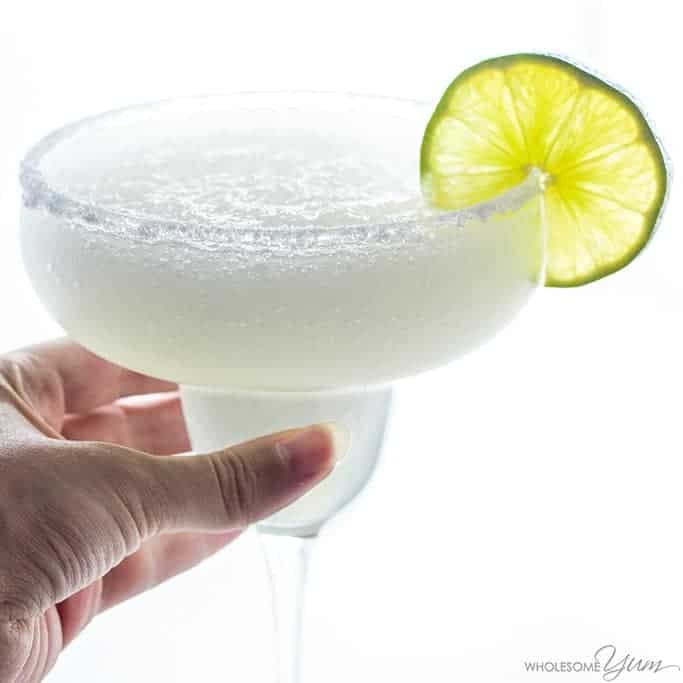 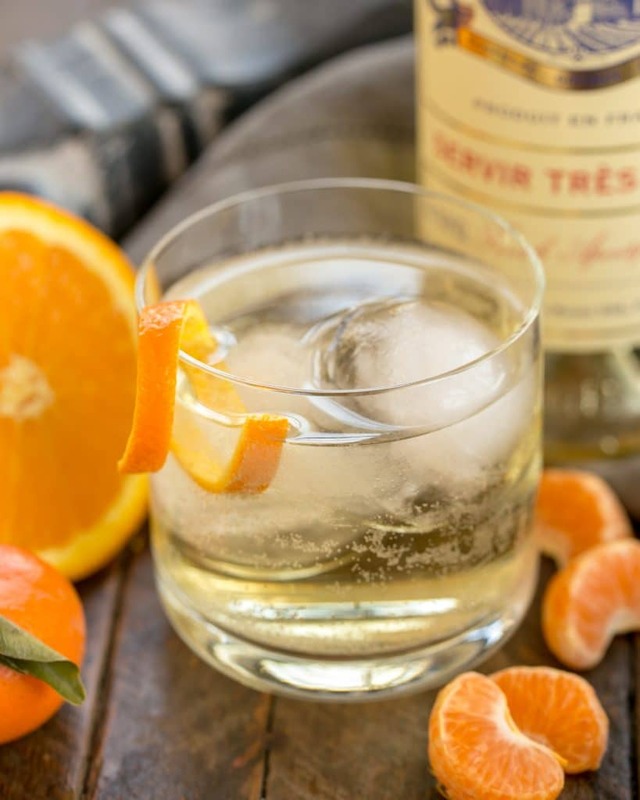 For even more tasty cocktails, check out the rest of our great recipes, and follow us on Pinterest!